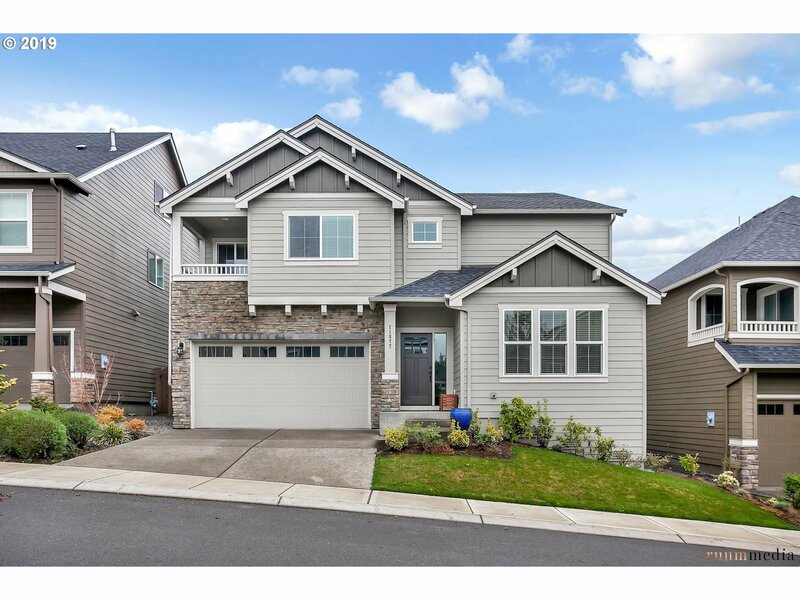 Move-in ready home in Cedar Mill. This open floor plan includes a formal living & dinning room w/high ceilings & hardwoods that continue thru the gourmet kitchen.This kitchen features granite counters,island,SS appls & pantry.Large family room with cozy fireplace. Upstairs you'll find the Master suite with both a glass shower & soaking tub,sitting area w/private balcony,bonus room,3 bed & full ba.Easy commute to PDX downtown,intel,nike.